A versatile and proprietary toolkit for uncovering customers’ hidden opinions and associations. 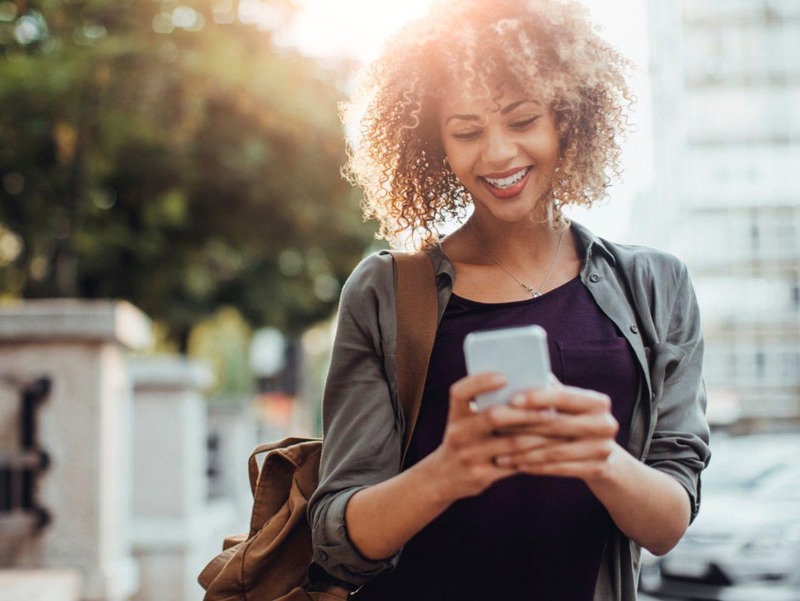 It’s simple, scalable, and seamlessly integrates with existing platforms. Research shows that 95% of cognitive activity is based on “nonconscious” or strictly emotive reasoning — not logic or critical thinking. When it comes to making decisions, people really do go with their gut. This is true whether you’re picking a book, a movie, or even if you’re making mission critical business decisions. 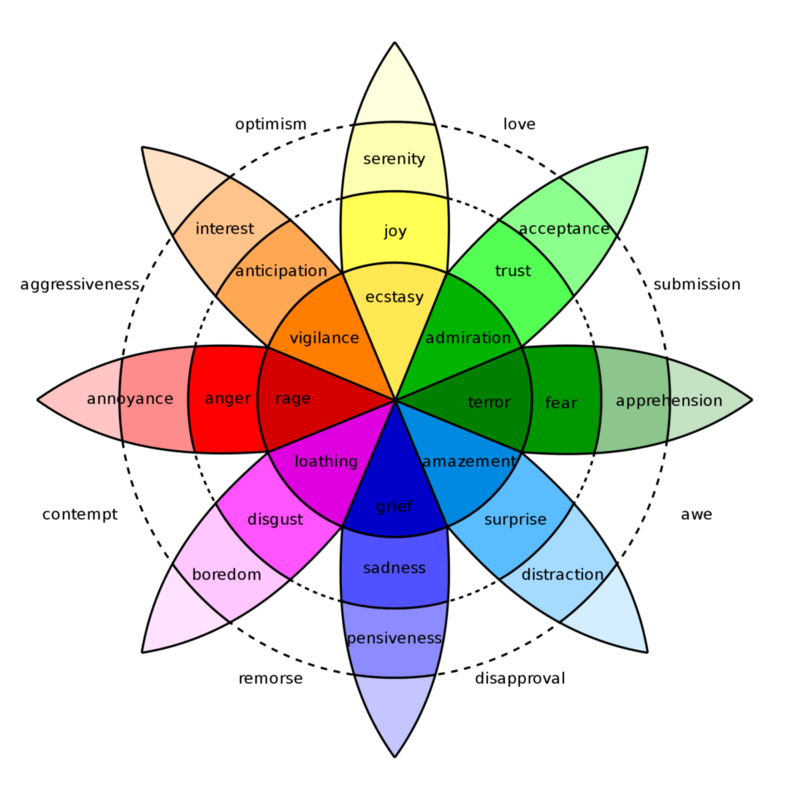 Based upon Plutchik’s Wheel of Emotions, our patented algorithms uncover the hidden sentiments, opinions, and associations with your current or potential customers. 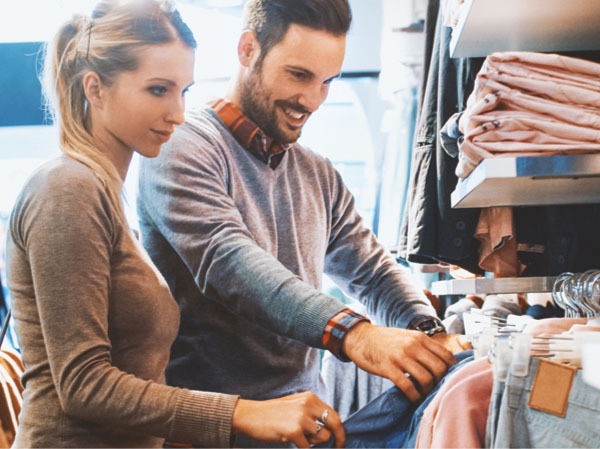 The technology is simple yet versatile and can be applied to a range of possible data sources—surveys, research reports, social media, online product reviews, among others. Pick the solution that meets your needs. The results provide a framework for positioning brands, products, experiences, messages and more — the possibilities are limitless.